Are “Opiates” and “Opioids” the Same Thing? Should You Take Opioids When Pregnant? 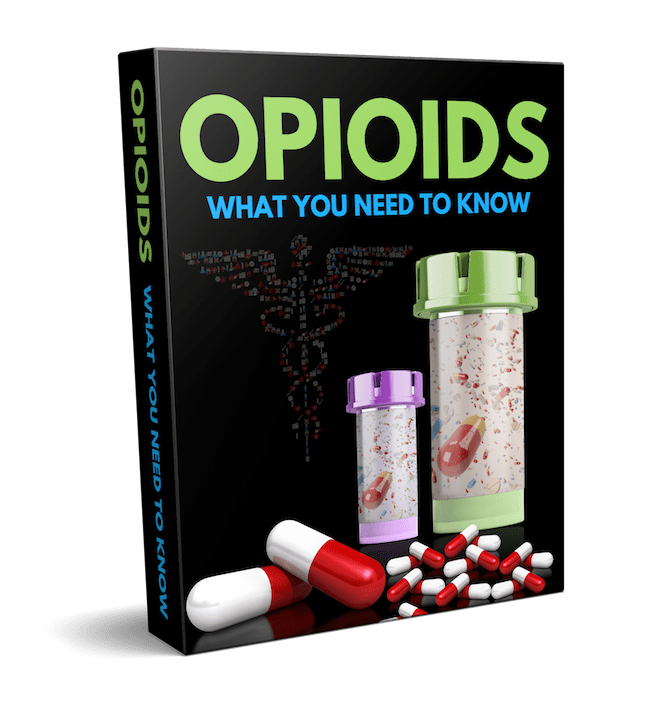 Who is at Risk for Opioid Addiction? How Can You Tell if Someone is Addicted to Opioids? One of the most tragic results of the opioid epidemic in the United States is the rising number of babies being born addicted to opiates. Exposure to opiates in utero can have immediate consequences at birth as well as long-term consequences. While opioids should not be taken during pregnancy, many women are prescribed them during their pregnancy. On the one hand there is a problem of women taking prescribed drugs and then on the other there are women who are taking these drugs illegally. And in both cases there can be detrimental effects for babies exposed to them. When a pregnant woman uses opioids, the drugs can cross the barrier of the placenta and get into the developing baby’s body. Just as it does in an adult brain, the drug will bind to the opioid receptors of the baby’s brain and over time cause a tolerance or dependence on the drug. Then when the baby is born, the supply of opiates from the mother’s bloodstream immediately goes away and he begins to experience withdrawal symptoms. There are many signs and symptoms associated with this. Babies experiencing neonatal abstinence syndrome (NAS) may have tremors, seizures, and muscle twitches. They may also be very fussy and have a telltale high-pitched cry. They can have trouble feeding because their sucking instinct is poor. NAS may also result in breathing problems, fevers and trouble sleeping. Gastric problems are also common such as vomiting or diarrhea. Obviously babies who are born with this syndrome are very uncomfortable and can be in pain. This syndrome usually begins to show up within three days of birth and can last as long as six months after birth. But babies can be treated for this to improve their comfort and also prevent life threatening symptoms. Medications can be used to manage withdrawal and help the baby slowly detox from the drugs. Babies are also treated with IV fluids and high calorie baby formula to prevent dehydration and encourage growth. Babies also need lots of swaddling and skin-to-skin care to stay calm and feel comforted during this difficult process. Babies with NAS can be difficult to soothe so it’s important to stay calm and provide a calm environment. If you know you have been using opioids during pregnancy, it’s important to talk with your healthcare provider so that you can plan to support your baby after she is born. Putting a plan in place can be lifesaving. Using opioids during pregnancy can have long-term effects for your child. A child can have birth defects and is more likely to be stillborn as a result of opiate use. Long-term, children exposed to opiates can have developmental delays. For example, they may take longer to develop language and math skills. They may also be more likely to have behavioral problems than children who are not exposed to opioids. Often children who are affected will require special education in school. Ideally, it’s best for pregnant mothers to avoid opiates of any kind. If you’re using opiates, it’s a good idea to use birth control until you are no longer using them to avoid possible complications from fetal exposure to opiates.